While content marketing can be effective when properly implemented, many businesses aren’t using this strategy to its full potential. While anyone could aimlessly write a blog and post it to their website, there is much more to this process than you might think. In this article, we will look at the top 4 content marketing mistakes and provide some insight into how you can make your content marketing more effective. Posting blogs regularly is an important way for businesses to improve their reach in organic search rankings; however, without the proper intent and purpose, you may be just wasting time. One of the biggest content marketing mistakes that a business can make is aimlessly posting blogs that haven’t been well thought out and hoping for great results. Unfortunately, this can also hurt your website’s search ranking as visitors quickly leave your website because the information isn’t relevant. All blogs that are posted to your website should give your visitors valuable insight into your business, the products and services you sell or news about your industry. Throughout this process, you should also be taking the time to research keywords or keyword phrases that you are hoping to rank for. With this information, you will have the resources needed to ensure every blog you are posting is assisting you in meeting your marketing goals. While posting a new piece of content on your website will ultimately find its way into the bottom pages of the search engine, it won’t grow or make much of an impact without a little help from you. To truly be effective, you have to find ways to get your new content in front of potential readers. In essence, posting new content onto your website is ultimately pointless unless you are willing to take the time to promote it through your various marketing channels. One of the easiest ways to gain more exposure to your new content is to leverage the power of social media. Not only will this encourage site crawlers to index the page, but it will also ensure that anyone who thought it was valuable has the ability to easily share it. 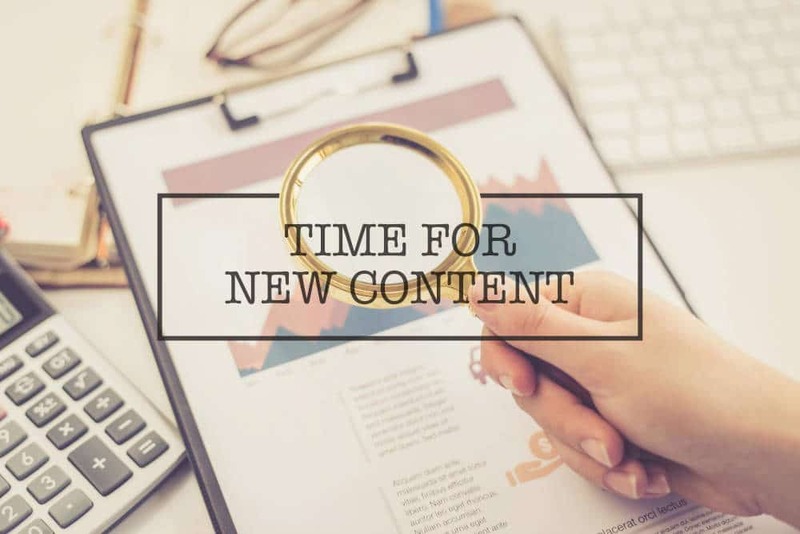 Other ideas for promoting your new content include incorporating them into your email marketing strategy or sharing the information included in them during your meetings. Like we previously stated, not focusing on the right keywords can be a costly mistake that leaves your business spinning its tires online. Creating great content is often considered the hardest part of any content marketing strategy because it can require great attention to detail. In order for your content to reach its full potential, it is important to make the content not only easy to read for visitors to your website but also the search engine crawlers that will rank it. Before hastily posting content to your website just to add new pages, take the time to review it for any grammatical errors or information that could be explained more easily. Once you have done this, give it to other employees of your business to see if they have any input or criticisms that may add value to the finished version of the content. This will allow you to see how other readers may react to the content before it is posted and ensure you are targeting the audience you had hoped. It can be hard to know if you are creating the right content without setting goals or tracking the results of previous blogs or web pages you have submitted. If an article isn’t performing well, there’s a good chance you won’t want to continue in that direction. With analytical insight into your previous content, you will be able to find what resonates most with your audiences and create new, engaging content they will want to read. After your website visitors have accessed your new content, use tools like Google Analytics to track their behavior. Do they access other pages once they finish reading it or do they leave? Knowing this information will help build an internal linking structure that drives more engagement and interaction and provides longer sessions for visitors to your website. This will, in turn, help you climb the search engines and gain more exposure among potential customers. 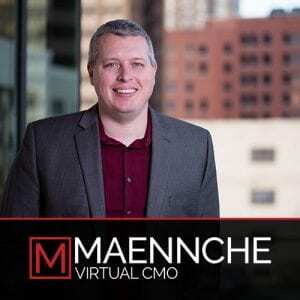 What Is The Difference Between a Virtual CMO and a Marketing Agency?